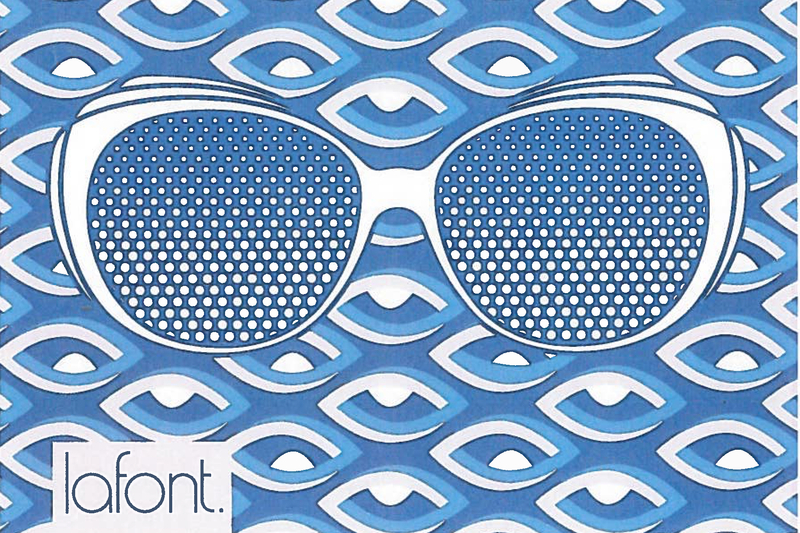 We invite you to discover the entire Lafont collection on Thursday, August 2nd from 12:00pm-4:00pm! To meet with a stylist, call our offices at 970-926-8474 to make an appointment and find your next pair of perfect frames! Questions? Email us at info@vailvision.com.